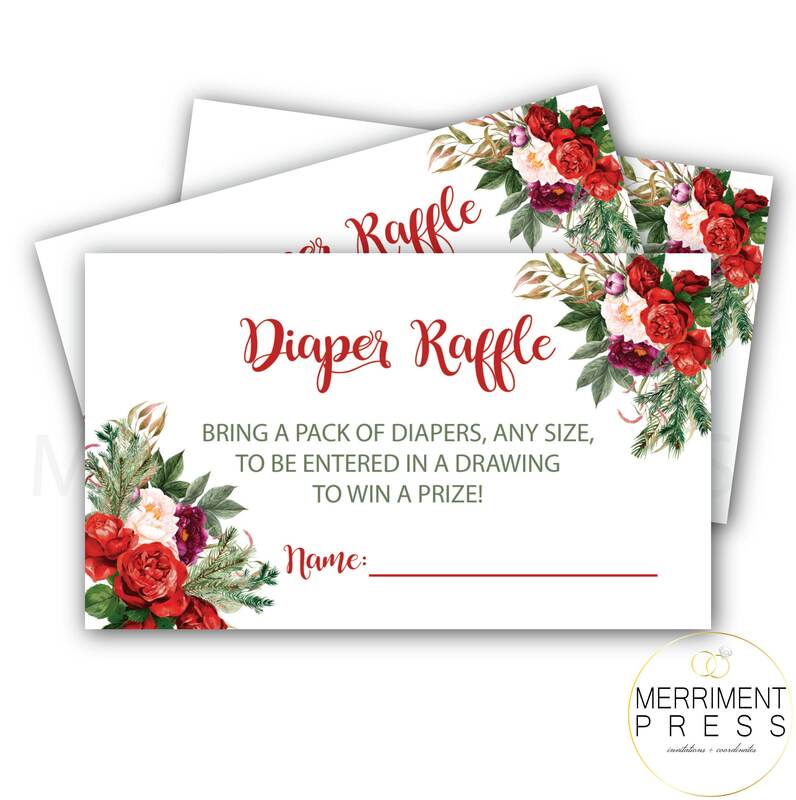 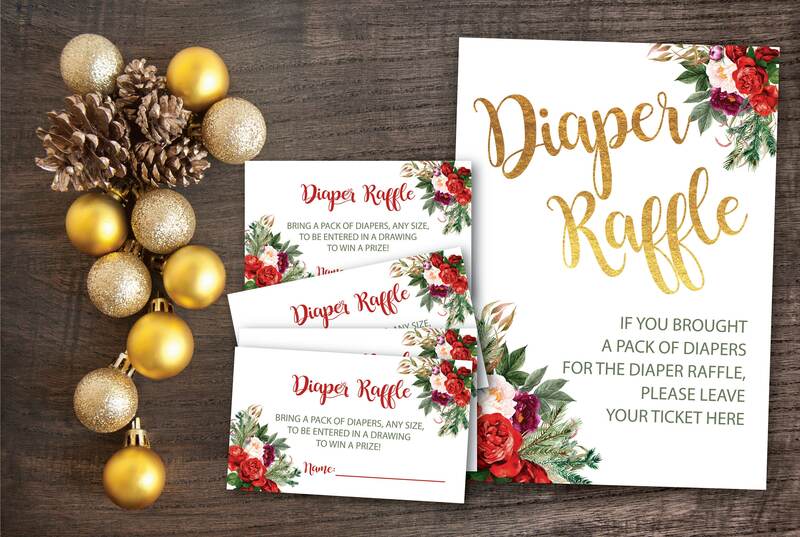 Printed Diaper Raffle insert for Baby Showers. 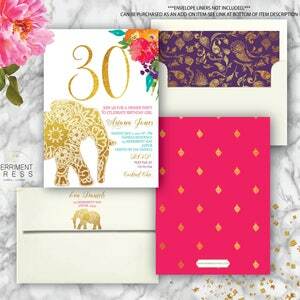 This fresh, elegant and oh so pretty design is made to match our WHISTLER collection. 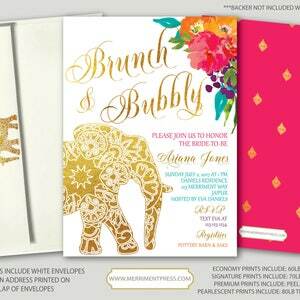 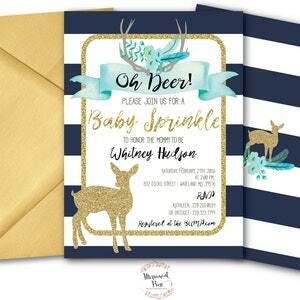 To search for matching items to this invitation, search our shop using the collection name "WHISTLER". 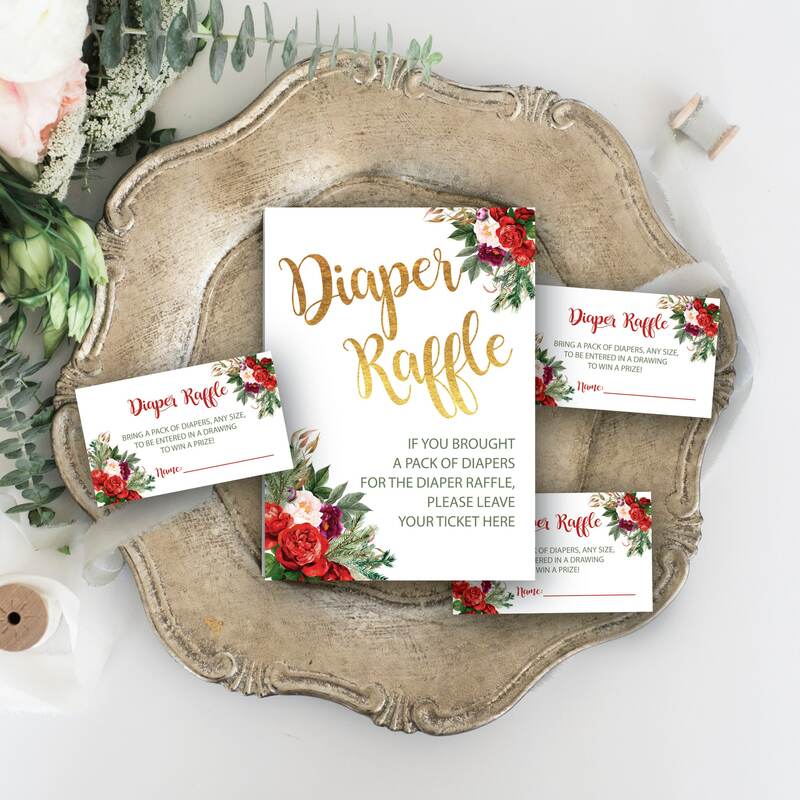 -1 5X7 display sign with every order.